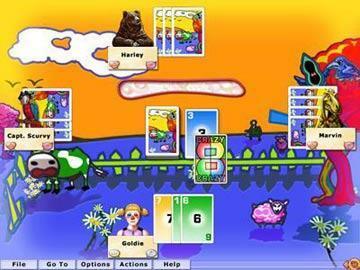 Hoyle Card Games for Mac contains over 10 classic card games and teaches you the official rules according to Hoyle guide. 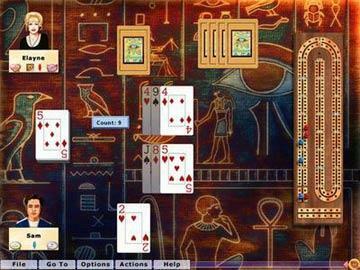 Hoyle Card Games includes 5 Card Draw, Bridge, Cribbage, Gin, Go Fish, Hearts, Old Maid, Pinochle, Solitaire, Spades, War, and many more! 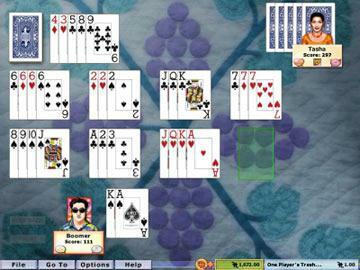 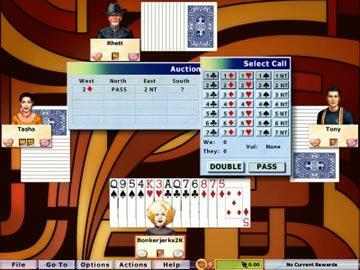 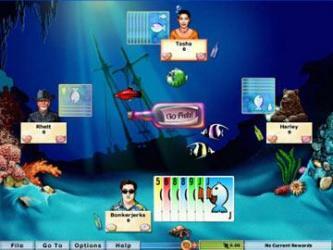 Hoyle card games that support Apple Macintosh OS are usually version 2003 or earlier (version 2005 or later might not be compatible for Mac OSX).